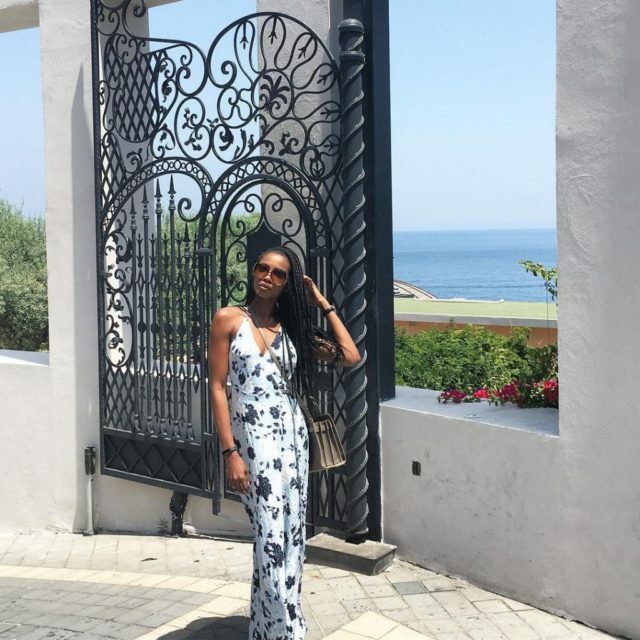 Ex-beauty queen, Agbani Darego Danjuma, who recently got married to her beau, Ishaya Danjuma is currently having a swell time with husband, touring European cities. 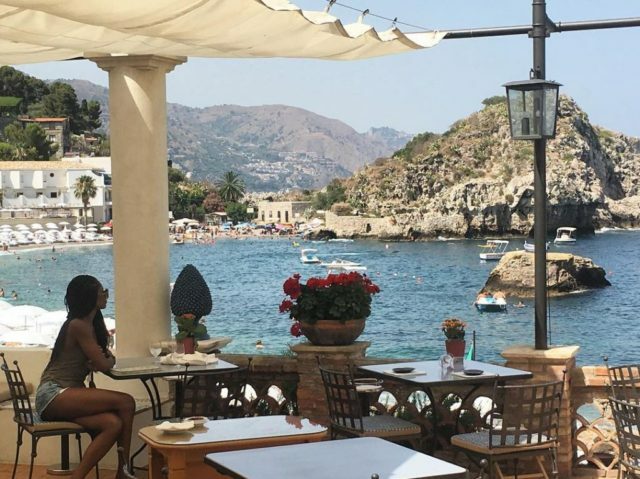 The fashion entrepeneur shared exotic scenes from her vacation location, which is a pleasing sight to the eye. In the photos shared on her Instagram page, she switched her outfits form a white two-piece bikini to a casual brown top and bumshot. Agbani sported a long navy one shoulder dress and another flower patterned, plunging top as she gave her model poses. Agbani Darego born in Lagos to a family of eight children. At ten, she was sent to a boarding school to distance her from her mother, who died two years later after a battle with breast cancer. The Miss World winner spoke of how the loss of her mother motivated her to strive for success.